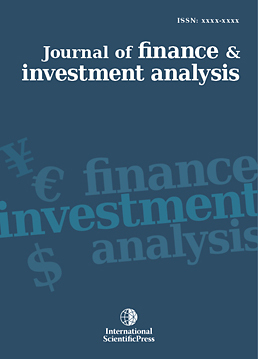 This paper incorporates risk-based margin requirements into portfolio liquidation procedures in a novel fashion. The approach is analytic and, as a result, more efficient than conventional numerical liquidation methods. The margin requirement calculation is a self-contained inner optimization problem and is traditionally solved by choosing the worst scenario amongst a discrete set of scenarios. We address the inner problem by first generalizing the risk-based haircuts calculation into a continuous region and then using a trust region optimization algorithm to derive the closed-form solution. The solution is typically obtained in less than two iterations and our procedure significantly improves the efficiency of the main portfolio liquation problem. We implement the algorithm on example portfolios and show advantages over traditional approaches.